General Motors and its joint ventures in China combined to deliver a total of 321,264 vehicles in January, falling 24% from the automaker’s start to 2016. GM attributes the decline to the Spring Festival holiday and the reduction of China’s vehicle purchase tax incentive. The purchase tax for vehicles with 1.6-liter or smaller displacement engines was 7.5% in January, up from 5% last year; the purchase tax will increase again in January 2018 to 10%. Still, there were bright spots, particularly with regards to Cadillac. The luxury brand’s sales reached 18,011 units in January, up 116% year-over-year and well eclipsing sales in the United States. Cadillac SUV sales, led by the new XT5 nearly tripled year-over-year, and sales of the ATS-L and XTS sedans posted respective increases of 115% and 46%. Buick was led by the GL8 MPV, which saw sales increase 62% year-over-year and a new all-time monthly record. 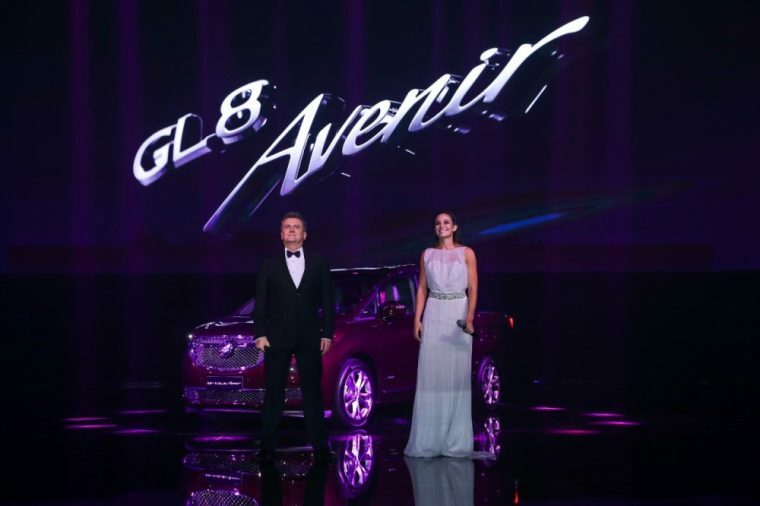 Since the launch of the GL8 Avenir in November, Buick has delivered more than 700,000 GL8 MPVs throughout the country. The Verano also saw best-ever monthly sales, and the Envision saw its second-best month since launch. Chevrolet saw a 30% year-over-year increase for the Malibu in January, and it looks to rebound in February with the launch of the next-gen Cruze Hatchback.